Nepalese kukris knives There are 7 products. 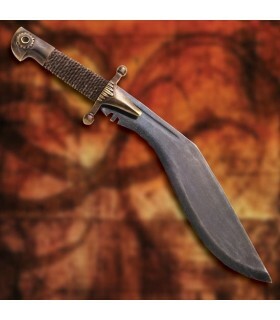 Kukri or Khukuri Nepalese, 38 cms. 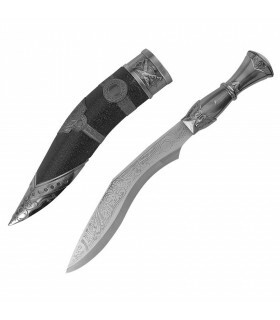 Nepalese Kukri with stainless steel decorated sheet. 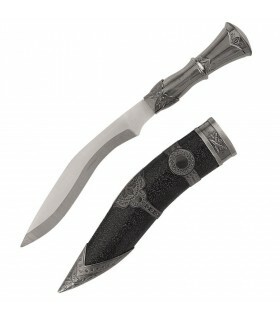 It includes leather scabbard with metallic finishes. 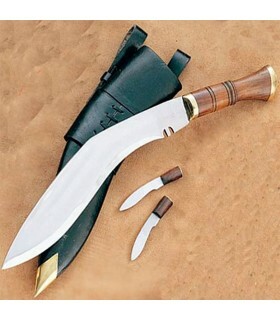 Nepalese Kukri or Khukuri, 28 cms. 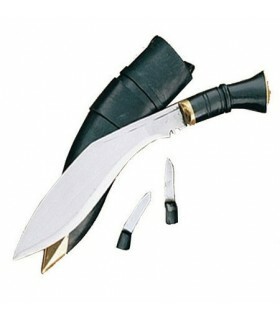 Nepalese Kukri with stainless steel sheet. It includes leather scabbard with metallic finishes. 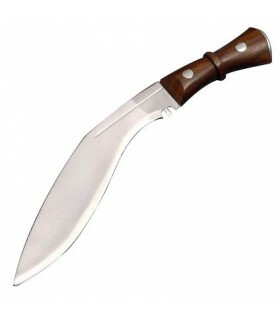 Since 1943, this type of knife Kukri Military Officer and has been manufactured by Windlass Steelcrafts. The blade of each knife is forged hand steel with a high carbon content. 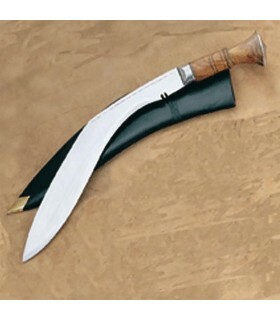 This kukri was used in the Sacred Ceremony Traditional Regimental Gurkha in India. Nepalese Kukri grip wood and brass finish. Carbon steel sheet. It includes case. Official Kukri knife with carbon steel blade. The handle is horn. It includes wood and leather cover and the two small knives called "Chakmak" and "karda".